According to Statistics Canada, full-time employment in Canada shows zero growth over the past 12 months. In addition, there are fewer job vacancies compared to last year, which indicates less hiring and a softer job market. The trend is particularly noticeable in Quebec and Saskatchewan. 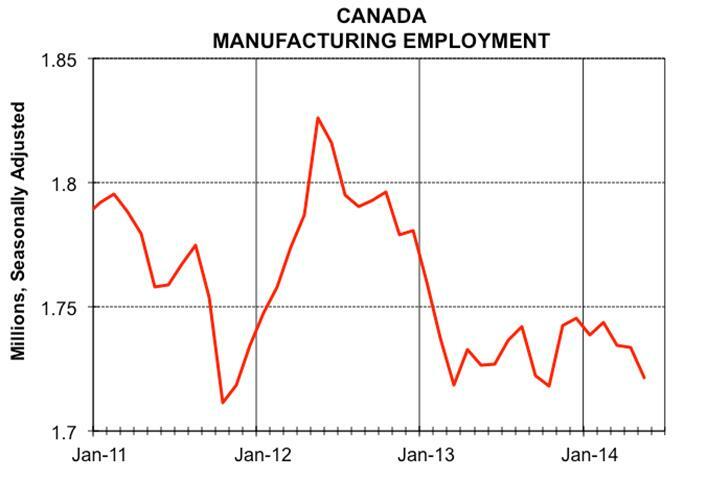 This reflects a highly cautious business sector in Canada. The question is, are you hiring? And if so, what precautions are you taking to ensure that you don’t make a hiring mistake? Is the candidate a good fit with your company culturally? Is the candidate a good fit for the role? Does the candidate have any special attributes that you should be aware of? 1) Interview more than 3 times. 2) Take them out for lunch. 3) Consider using assessment tools to measure strengths and reveal weaknesses. Psychological and psychometric instruments have come a long way. They are far more accurate than they were 30 years ago and help to identify who a person really is.